A bride getting ready at the saint Regis hotel in New York City. I love black and white photography specially for wedding photography. It conveys a timeless feeling to the image and is all so romantic. 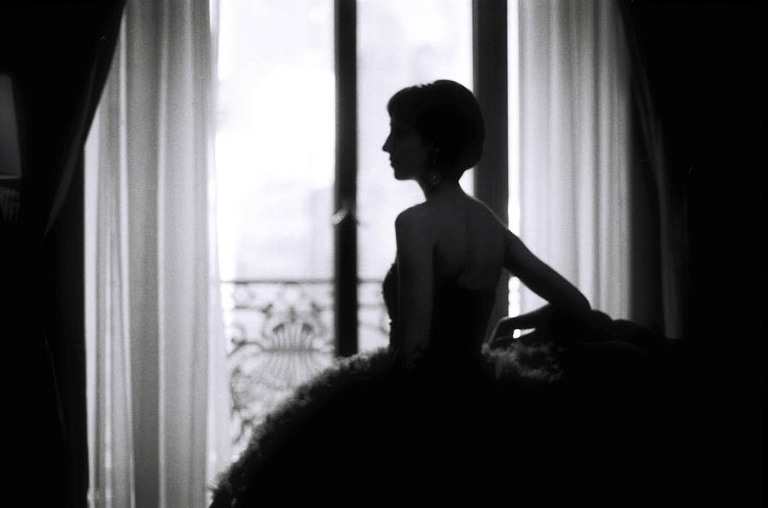 I do love the silhouette of this bride getting ready, looking outside of the window at the day ahead of her. A special moment stopped in motion, quite peaceful before she rushed down to the luxury car that is going to carry her to her wedding ceremony on 5th avenue.